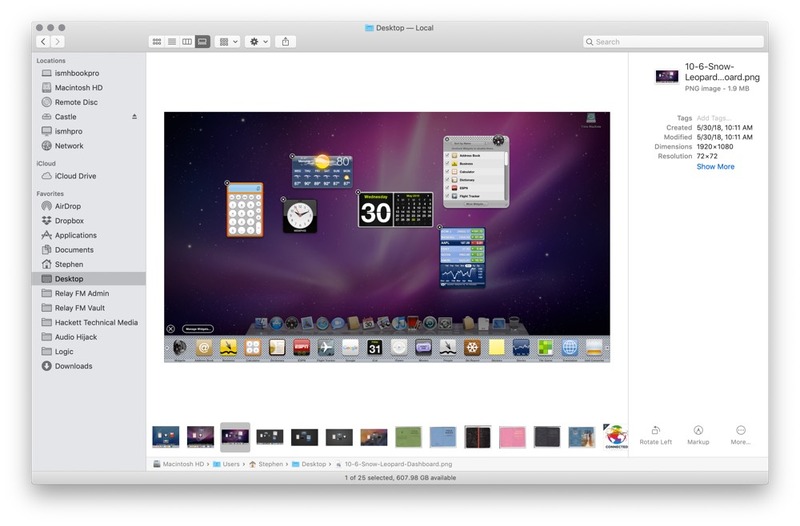 Mojave takes the same basic elements and brings them directly to the Desktop. We’ve all had files and folders stack up on our Desktop, making a mess of our computers. 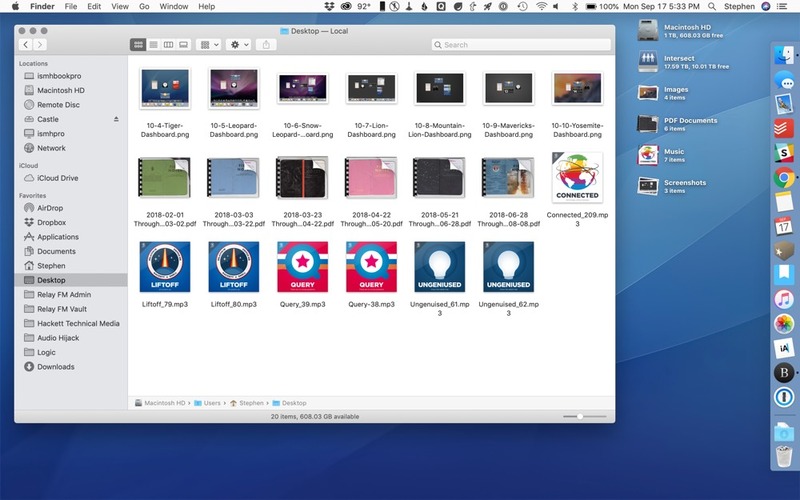 Once enabled, Finder will sort all of the files on the Desktop into Stacks based on file type. If that doesn’t work for you, Stacks can be created using several criteria, included creation and modification dates, tags and more. Each Stack type will leave folders alone; Stacks can only reorganize individual files. 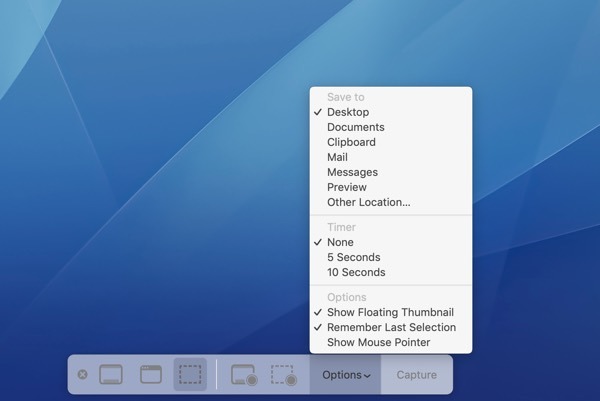 Stacks can be opened individually, or scrubbed over via Trackpad to reveal files hidden by the top-most file. 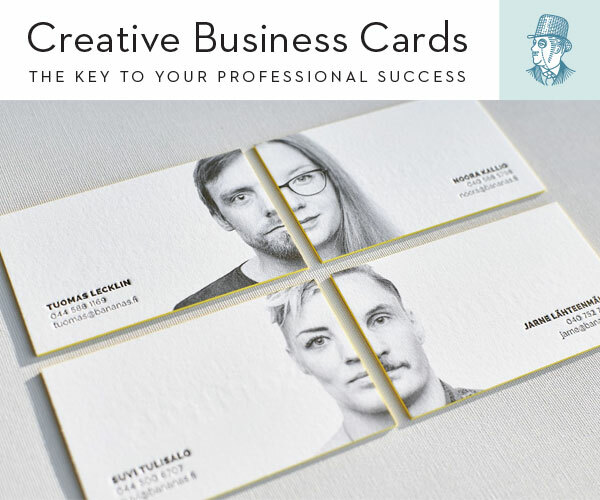 From there, they can be viewed via QuickLook or opened. 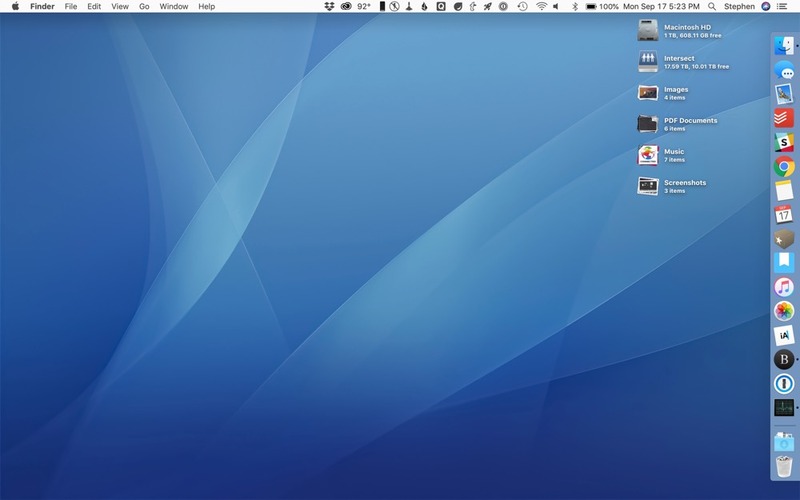 Mojave marks the end of Cover Flow, a view in Finder lifted straight out of mid-2000s iTunes. In its place, we now have “Gallery View,” which takes the best part of Cover Flow — large file previews — and combines it with some useful, context-aware tools. 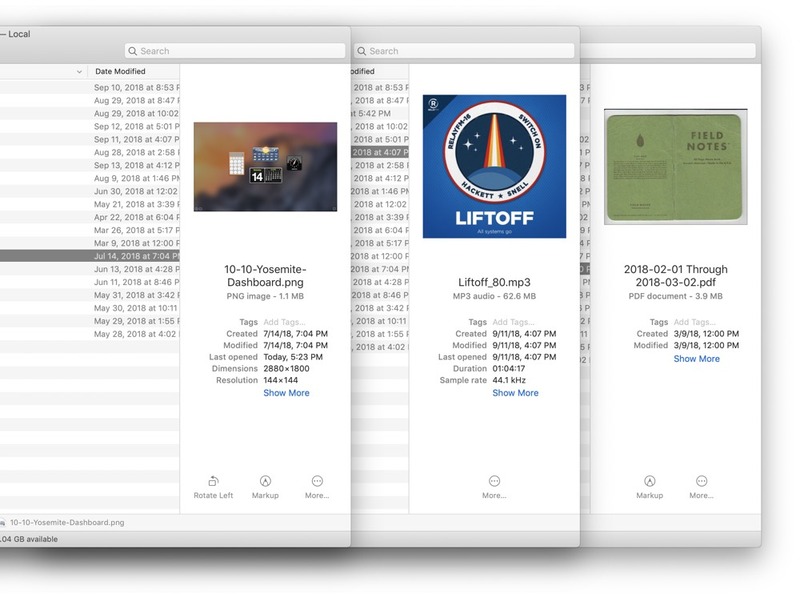 As you can see, the preview for the highlighted file dominates this view, with thumbnails for the other files in the directory lining up in a horizontally-scrolling list across the bottom of the window. You may have noticed the gray action buttons beneath the metadata entry in the right panel. 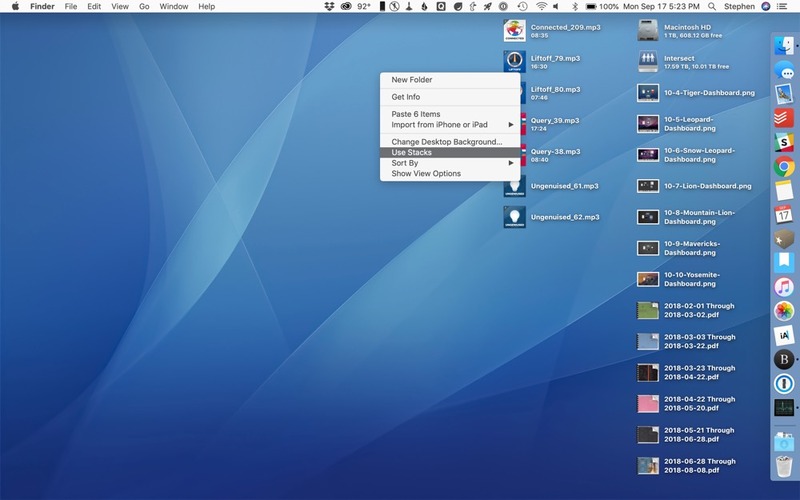 These are called Quick Actions, and they are best thought of as shortcuts to common actions you may want to perform, based on the type of file selected in Finder. 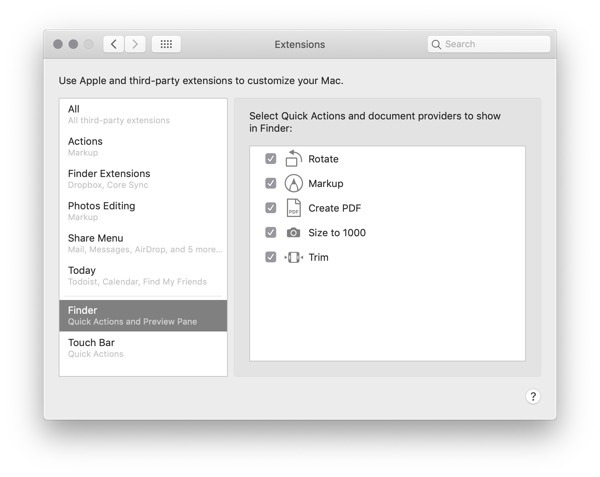 macOS Mojave comes with several Quick Actions pre-installed, but Automator can be used to create new ones. If you find Automator intimidating, don’t worry. Apple is encouraging third-party developers to add support for Quick Actions, and I expect to see quite a few surface as Mojave adoption improves over the coming weeks and months. 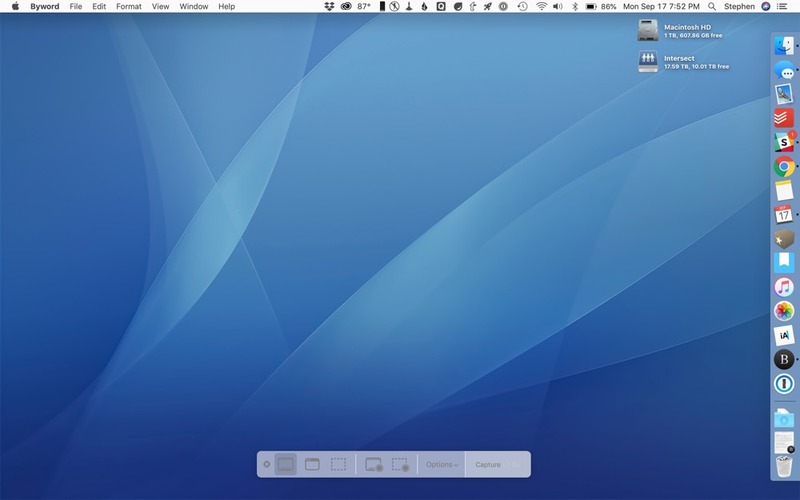 Keeping with our theme, Quick Look is another function of macOS that has been around for years, but has been infused with new power. This time, the new tools are something that should be familiar to some Mac and iOS users: Markup. I’m not sure how much faster any of this is over just opening an image in Preview to draw on it, but your mileage may vary. 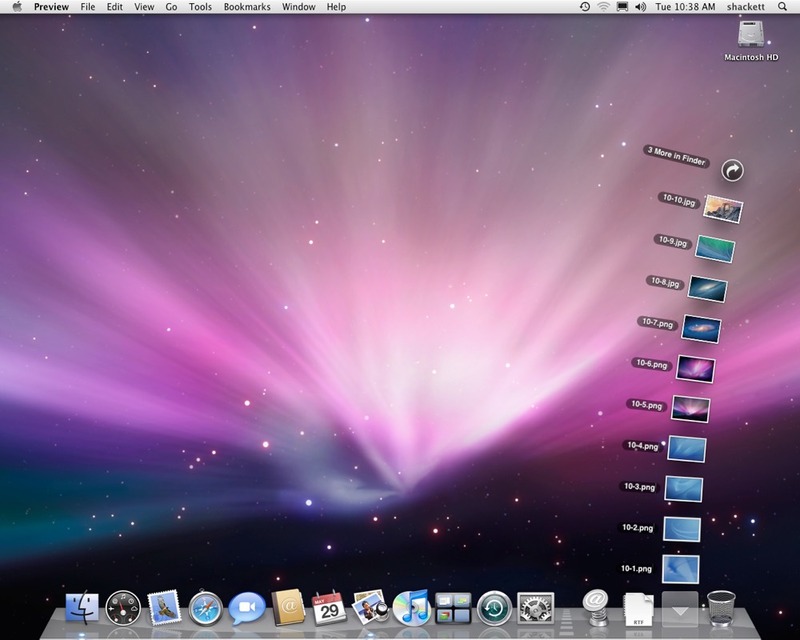 As you can see, Screenshots offers several various tools. You can capture an image of the entire screen, a single window, or a selection, just as before. 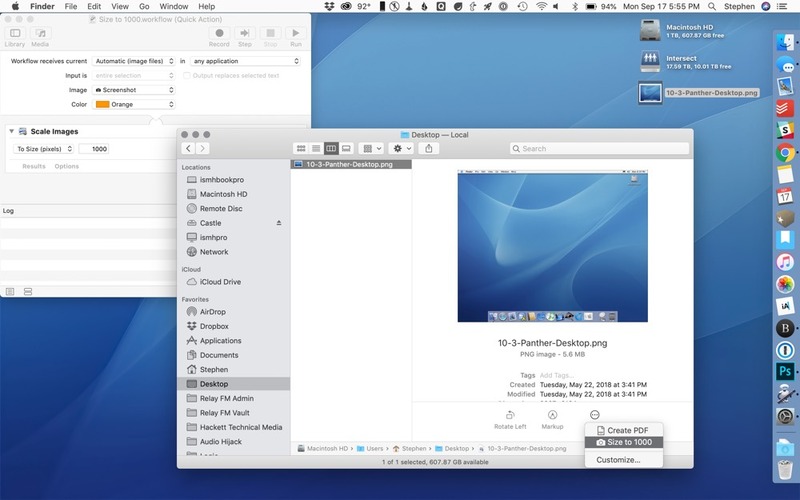 Additionally, the app can now record video of your computer’s screen as well, a trick that used to be reserved for QuickTime. 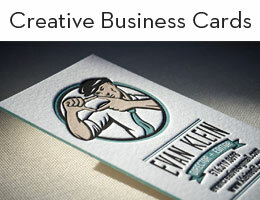 The purpose of this thumbnail is to preview what you shot, and allows for near-instant access to Quick Look and Markup. However, it adds a delay before the image or video is saved, and in my testing, I found that to be frustrating, so I have disabled it on my Mac. 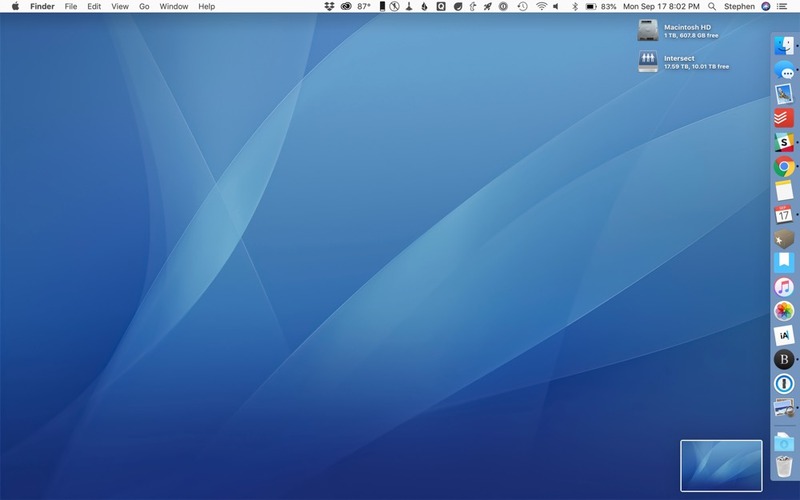 All in all, Apple has spent a lot of time making common file and system-related tasks on the Mac easier and more flexible. 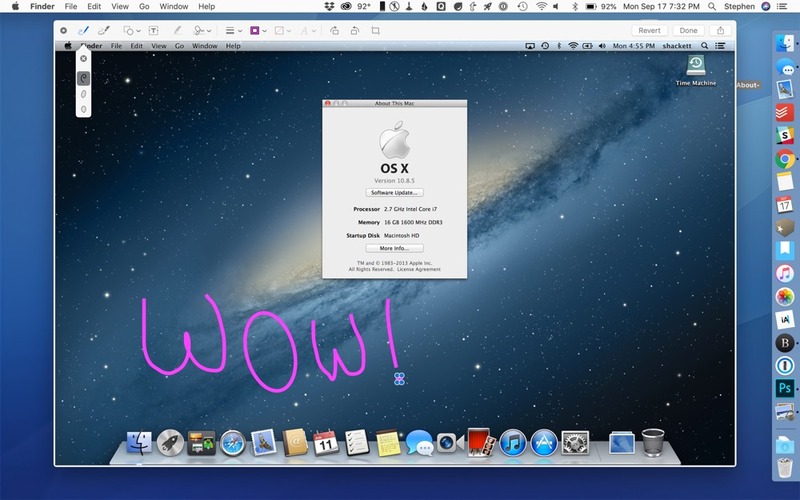 These features are all decidedly Mac-only, as Finder isn’t present on the iPad and iPhone. I think that shows that Apple knows that there are plenty of people who still need a Mac to get their work done, and will always welcome improvements to their platform of choice.